The SP 45mm (MOD: 0.29m) offers best-in-class close focusing. A floating system design feature seamlessly optimizes image quality by shifting elements relative to the focus group in close shooting situations. 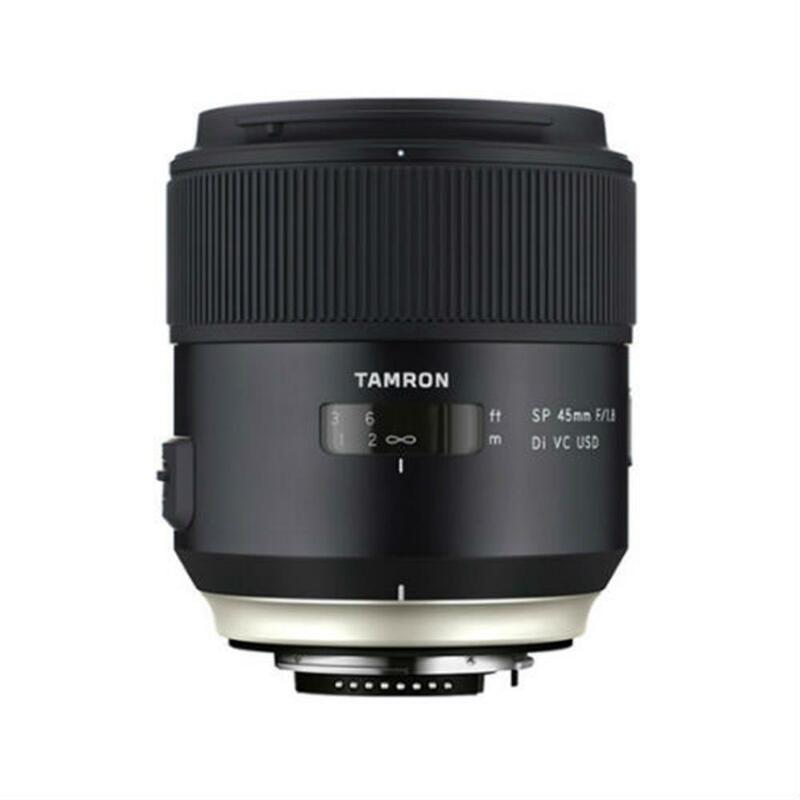 To further compensate for chromatic aberrations, the new SP Series lenses use an LD element. This element helps to deliver crisp, clear images without color fringing. 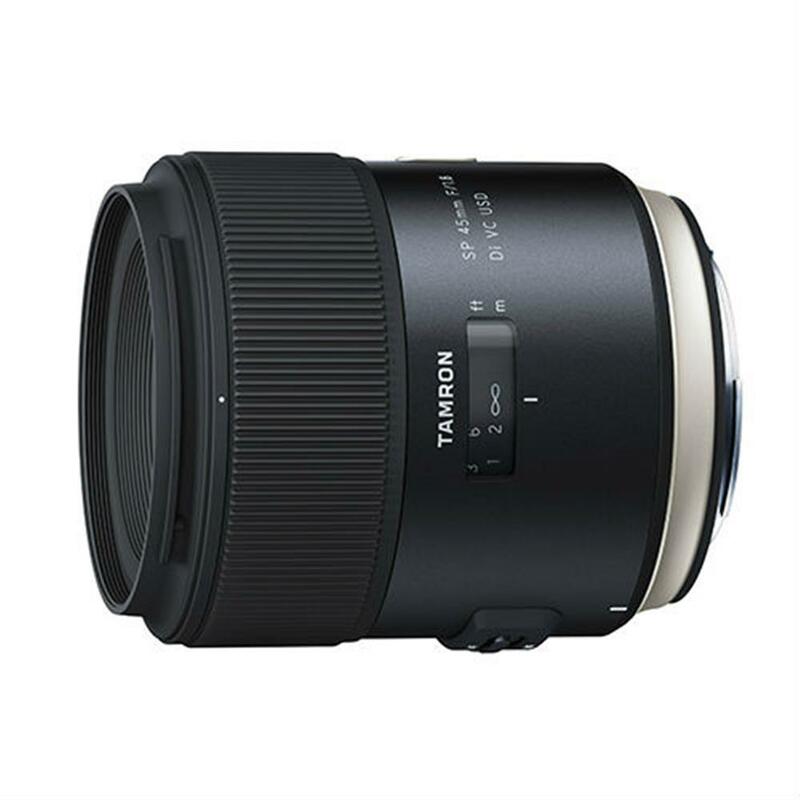 The 45mm lens delivers exceptionally uniform illumination levels across the image field to avoid non-linear pattern or fall-off toward corners. VC deployed on fast-aperture lenses dramatically enhances freedom of hand-held shooting under lime light or dim room light conditions by eliminating minute camera shake. In particular, cameras with high-pixel density imagers tend to pick up subtle vibrations, resulting in degradation of image quality. VC is an excellent attribute to acquire inherent high-fidelity images. 45mm is the very first lens that employs the VC functionality among the fast standard fixed focal lenses in full-frame format.